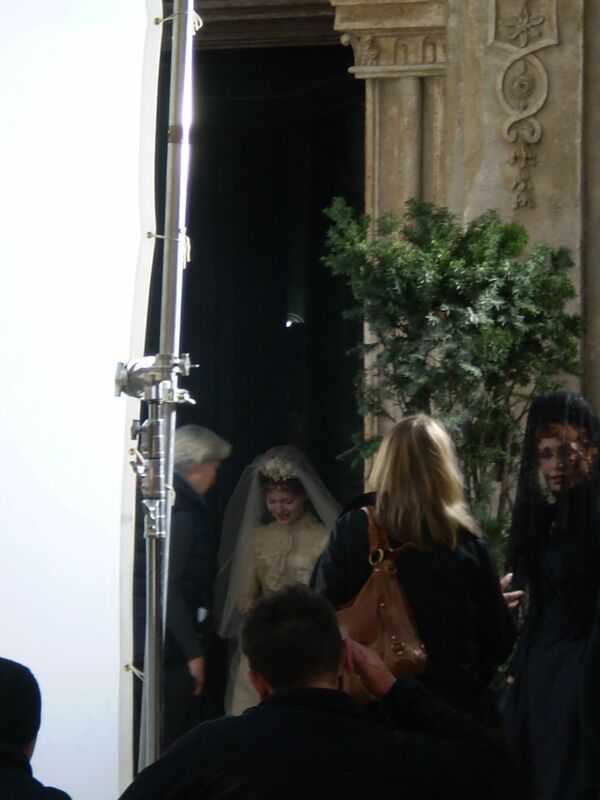 First Look: Holly Grainger on the set of Bel Ami! 7 Responses to "First Look: Holly Grainger on the set of Bel Ami!" Great shot Alexandra!!! Its about time we see Holly!!! Awww!!! She looks so pretty!!! Cool…wonder if they’re almost done filming BA?